Exomotive - US Manufacturer of Exocars & Kit Cars | We did it, thanks to you! 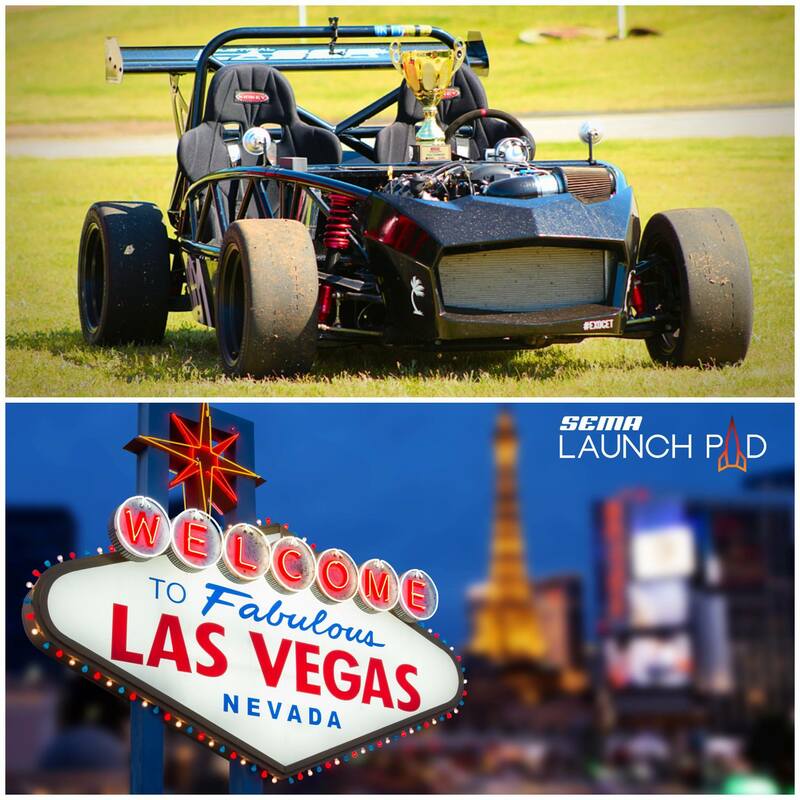 The votes are in and Exomotive has made it to the finals of the SEMA Launch Pad competition! HUGE thanks go out to each and every one of you who voted. We’ll see you in Vegas at The SEMA Show!